Please note that most of these works can now be purchased in ‘Kindle’ electronic form. Abraham Maslow was an American psychologist who was best known for creating Maslow’s hierarchy of needs, a theory of psychological health predicated on fulfilling innate human needs in priority, culminating in self-actualization. 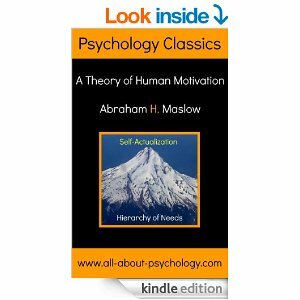 Maslow was a psychology professor at Brandeis University, Brooklyn College, New School for Social Research and Columbia University. 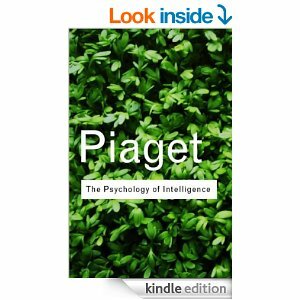 Jean Piaget was “the great pioneer of the constructivist theory of knowing.”However, his ideas did not become widely popularized until the 1960s.This then led to the emergence of the study of development as a major sub-discipline in psychology. 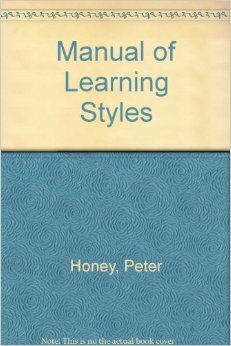 Learning styles were developed by Peter Honey and Alan Mumford, based upon the work of Kolb, and they identified four distinct learning styles or preferences: Activist, Theorist; Pragmatist and Reflector. David Kolb is an American educational theorist whose interests and publications focus on experiential learning, the individual and social change, career development, and executive and professional education. He is the founder and chairman of Experience Based Learning Systems, Inc. (EBLS), and a Professor of Organizational Behavior in the Weatherhead School of Management, Case Western Reserve University, Cleveland, Ohio. 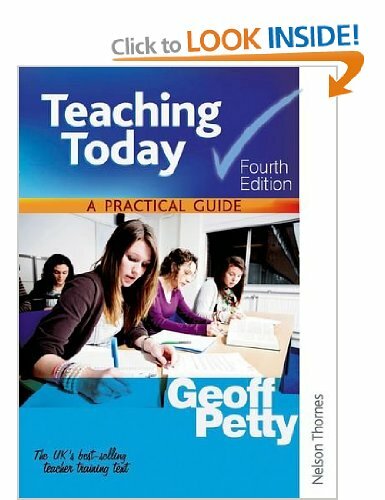 Geoff Petty is one of Britain’s leading experts on teaching methods. Please visit Geoff’s website for a plethora of resources available for new teachers. 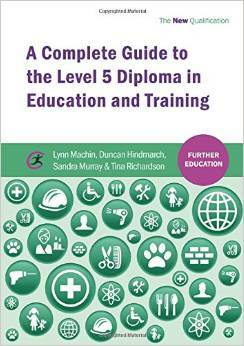 This is an essential text for all those working towards the new Level 5 Diploma in Education and Training. Tailored to meet the demands of the new qualification and Standards, it incorporates key information on reflective practice, study and research skills, and provides full coverage of all the mandatory units. Accessible language is combined with a critical approach that clearly relates practical examples to the required underpinning theory, and a range of useful learning features include key definitions, extended case studies, critical questions and chapter reflections. 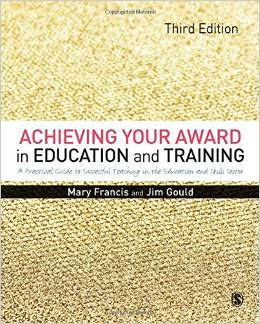 Previously known as Achieving Your PTLLS Award, this third edition of the popular book comprehensively covers the new requirements for the new Level 3 Award in Education and Training for anyone training to teach in the Further Education and Skills sector or broader workplace and adult learning settings. 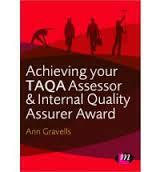 Previously known as Achieving Your TAQA Assessor and Internal Quality Assurer Award, this new edition of the focused and comprehensive text written for TAQA learners and all trainee assessors and quality assurers is another essential support text. 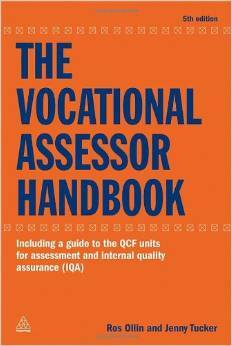 The content covers all assessor and quality assurance units and is easy-to-read and clearly structured. 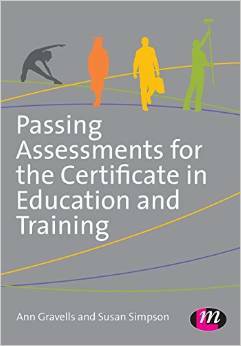 The new edition has been enhanced with new chapters; and it has activities and examples to help you link theory with practice.